You asked, we listened: our same brightening lightweight concealer now in new shades and a clear tube (so you know just how much is left before you run out). We also replaced the click-and-twist pen for a doe-foot applicator for more precise application and controlled delivery under the eye. 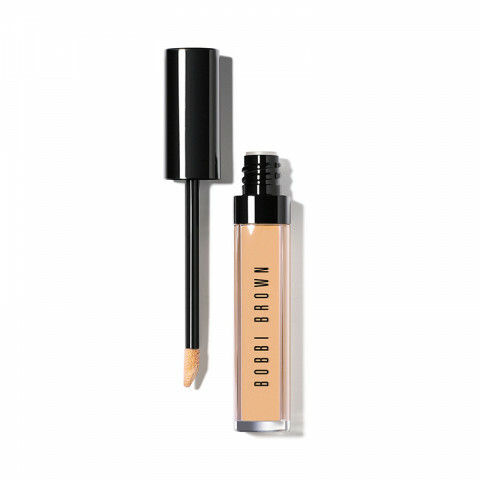 Instantly brightens shadows so you look refreshed and revived-perfect for touch-ups too.